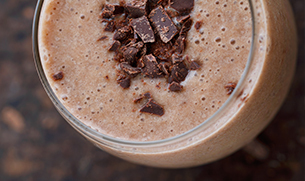 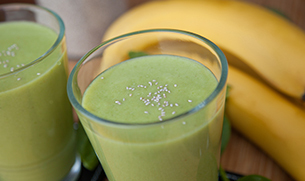 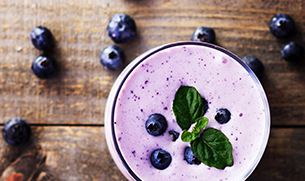 Up your energy with this recipe for the Green Means Go Energy Smoothie. 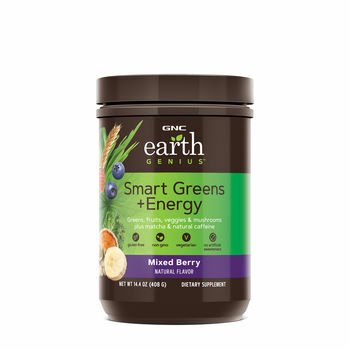 This green smoothie is made with GNC Earth Genius™ Smart Greens + Energy—which includes matcha powder and a mushroom blend—helping to support your energy levels and give your nutrition a boost at the same time. 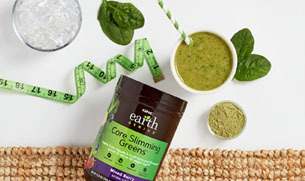 Ready, set…go, go, go!